﻿ Spring Rockers commercial play equipment. Huge range of Spring Rockers to choose from. Great range of Commercial Spring Rockers. Choose from single user and double user Spring Rockers. 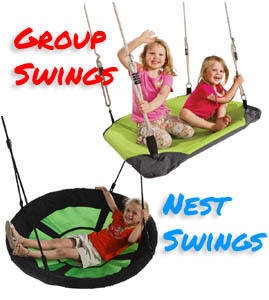 Rotating and rocking are important to children not only for play and heaps of fun, but it also to helps children's bodies organize and regulate their sensory systems while playing. No play area should be without a spring rocker or Rotating play equipment. All children love to play on these. 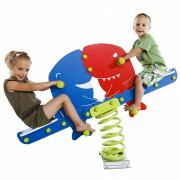 Play areas aren't complete without movement play equipment items. Our commercial grade Spring Rockers are TUV tested to EN1176 and are manufactured from bright, colorful and virtually maintenance free polyethylene. Spring rockers are a low level play equipment item that you will always see in a park no matter what part of the world you are playing in.